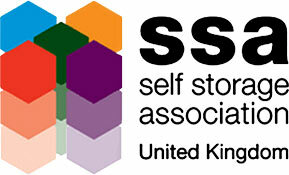 Our purpose-built buildings house individual storage units with fob access. Choose from a variety of units with the ability to increase/decrease size as required – from a large cupboard capacity 25 sq. ft (225 cu ft.) to a large single garage 190 sq. 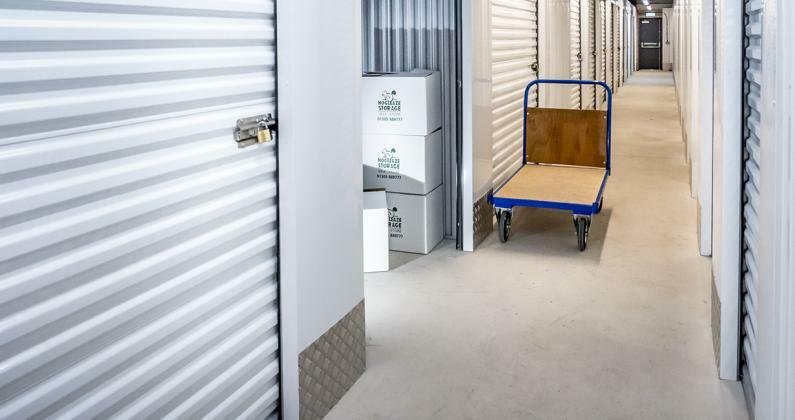 ft. (1520 cu ft.) Optimise your space requirement and ensure your possessions are secure and dry for whatever storage period you need. Dorchester site: 9am to 5pm Monday to Friday office hours. However, you will be provided with a personal fob for access to the storage building, allowing you 24-hour access to your storage unit. Weymouth site: 9am to 5pm Monday to Friday office hours and Saturday & Sunday 9am to 1pm, but we’re happy to arrange access outside these hours, just call ahead and we’ll do everything we can to meet your needs. 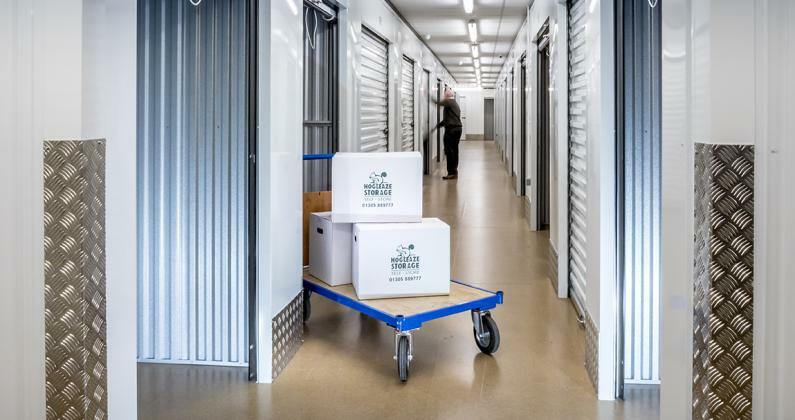 As well as providing a secure site, we provide excellent vehicle access, enabling you to load and unload all your belongings into the storage units with ease and efficiency.